A review of how Mad Max Fury Road holds up in Black & White 4K in a theater. 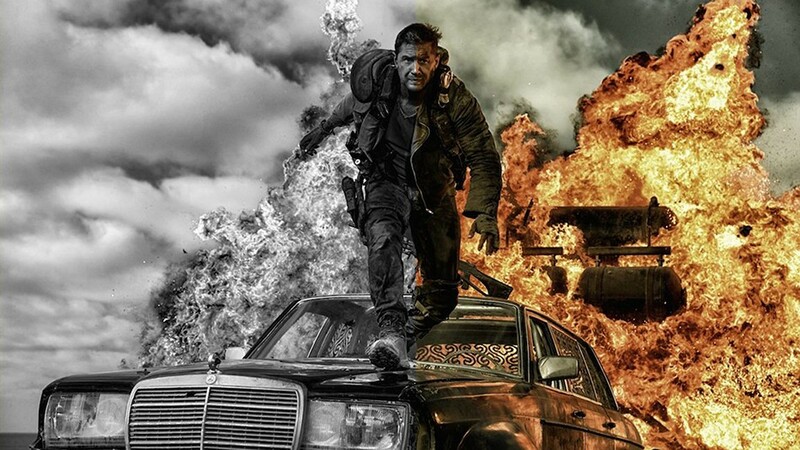 Few action movie franchise reboots have enjoyed as much success as the Mad Max: Fury Road. 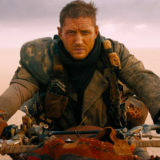 Not only does this 4th installment come 30 years after its last iteration with Mad Max Beyond Thunderdome, it also brought in fresh meat Tom Hardy to replace Mel Gibson as “Mad” Max Rockatansky. An instant success when it came out in 2015, Mad Max: Fury Road which also starred the powerful heroine Charlize Theron as Imperator Furiosa, has enjoyed a rare blend of commercial and critical success – and could be argued almost single handedly starting a modern action movie renaissance in the last few years. Based on its recent blockbuster success, Mad Max: Fury Road has found another life with its recent re-release in 4K Black & White. 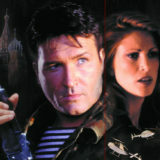 While the concept seems a little pretentious, the concept gained ground online when a trailer was edited and released on Youtube. As you can see above, it does seem to work on some levels, making it feel a little more classic. 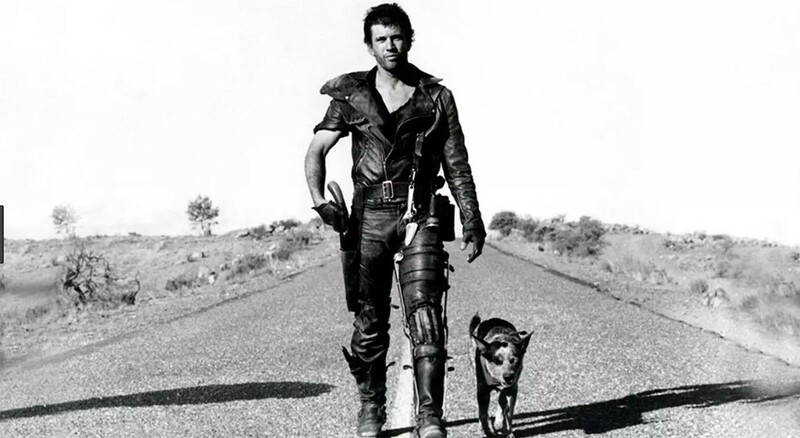 As the concept for a black and white version gained ground, distributors were quick to pick up on the craze and released a Mad Max: Fury Road Black and Chrome split Blu-ray, which is absolutely worth checking out. However, for those lucky enough to have some indie theaters or Alamo Drafthouses in their area, the Fury Road Black and Chrome edition has also been playing on big screens in black and white 4K which is about as awesome as it gets. 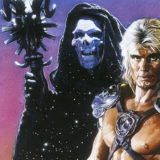 The idea for the black and white would appear to be a play to harken action movie nostalgia for the franchise and the genre. 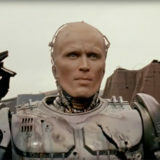 While none of the original Mad Max trilogy films: Mad Max (1979), Mad Max 2 (1981) or Mad Max Beyond Thunderdome (1985), the films did enjoy a very raw and gritty aesthetic which came from writer and director George Miller’s kinetic filmmaking and dangerous practical effects. In black and white, Fury Road really hits on the big screen with its balls-to-the-walls action. The desaturation does make things pop a little less at times, but it also gives new challenges to the viewing where you feel like you’re as blindsided by the hits as Max and Furiosa. 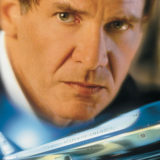 For ultimate action movie purists and fans, while it’s not technically a how the movie was meant to be seen, it does create a greater experience all together perfect for those looking to revisit a modern action classic again and again. 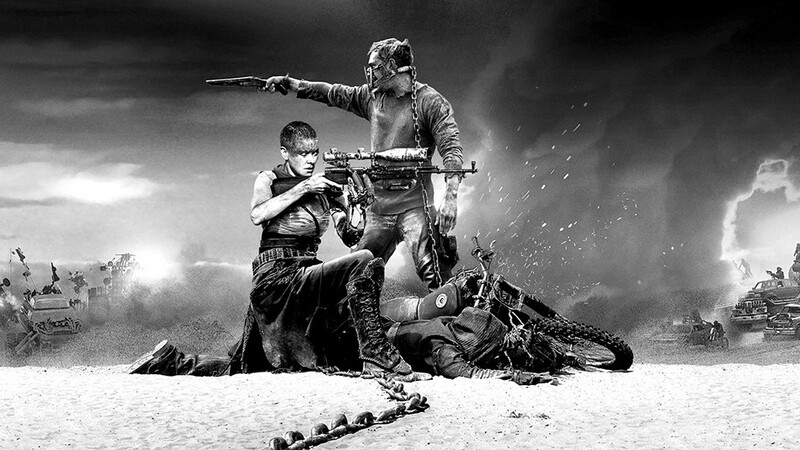 What are your thoughts on Mad Max: Fury Road in Black and White? Let us know in the comments or on our Facebook page!